Banks learn to separate operating and work systems. The National Bank states that about Ukrainian 30 banks suffered from cyberattacks on June 27, the deputy governor of the NBU Kateryna Rozhkova said on Channel 5 on 3 July. "About 30 banking institutions were affected, albeit the degree of damage varies. This virus is known to work in such a way that it damages personal computers. 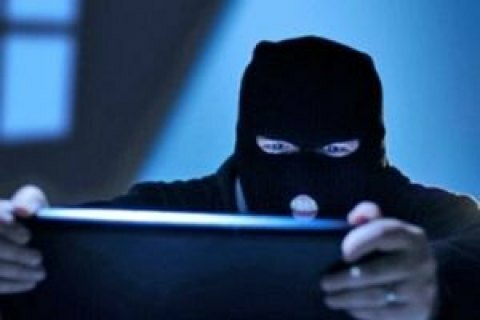 Therefore, depending on how promptly the information security services of banks reacted, they disconnected from the general network and thus minimized the damage," Rozhkova said. She also said what needs to be done in order to avoid such situations. "First of all, this is technical equipment. Banks should not economize on the software that must sort out, prevent, etc… Second important thing is working with the personnel. People should not open unfamiliar files," the NBU deputy governor warned. It is critically important for banks to separate operating systems and work systems that do not require inclusion into operating systems. "If this case, even if your personal computer is affected, it will not affect the overall, basic system where the main files are stored," Rozhkova said. On 27 June, a number of government agencies and companies in Ukraine reported having been subjected to a cyberattack of Petya.A ransomware.